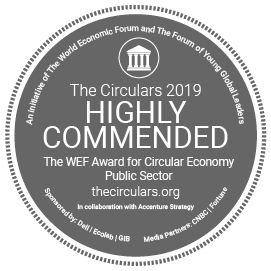 The Circular economy offers an opportunity for businesses to consider alternative solutions to making our environment more sustainable and competitive. 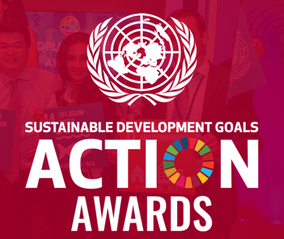 The benefits can be discovered not only by organisations themselves, but for industries embracing positive change and for citizens alike. The EU Commission is delivering ambitious measures to cut resource use, reduce waste and boost recycling and moving towards a Circular Economy model. 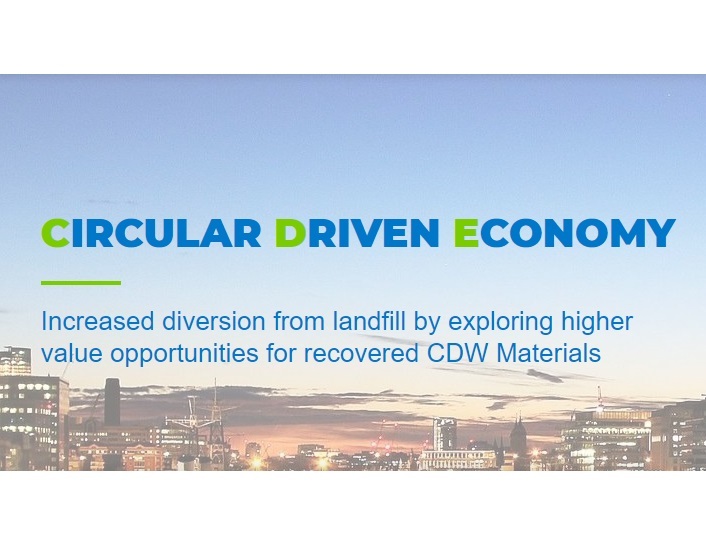 In this inaugural Circular Driven Economy symposium, we welcome a panel of industry experts who will discuss a wide range of topics on the opportunities that exist in recycling and re-using construction and demolition waste materials.